Just wanted to say thank you for your continued support of our site, GirlsHairTalk.com. Our views have grown so I have decided to expand on our content and introduce some hairstyle looks and hair care tips too! 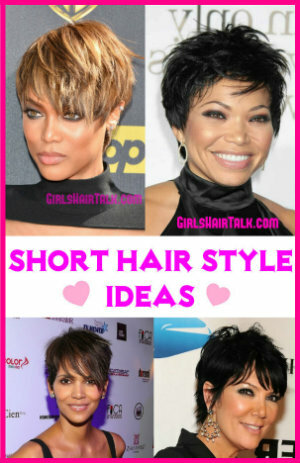 So please check out our latest article on "Short Hair Styles" for some cute ideas for your next hairstyle!